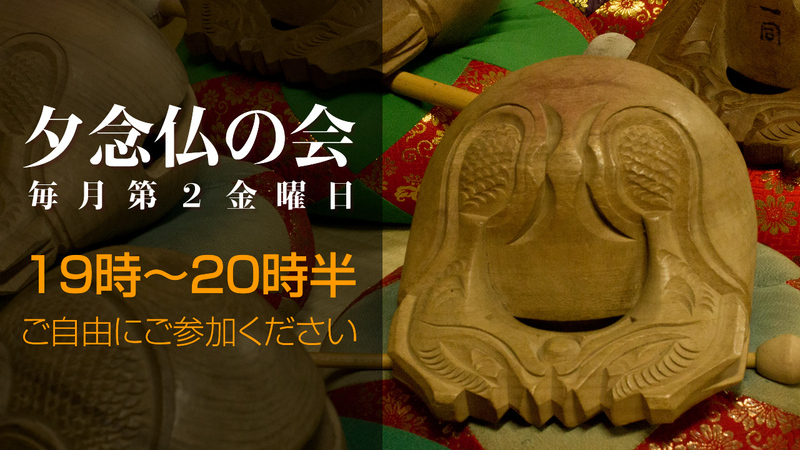 For the 13th consecutive year, the 24-hour Continuous Nenbutsu event “Calling Buddha’s name in the heart of Tokyo” is taking place at the Zōjōji temple. 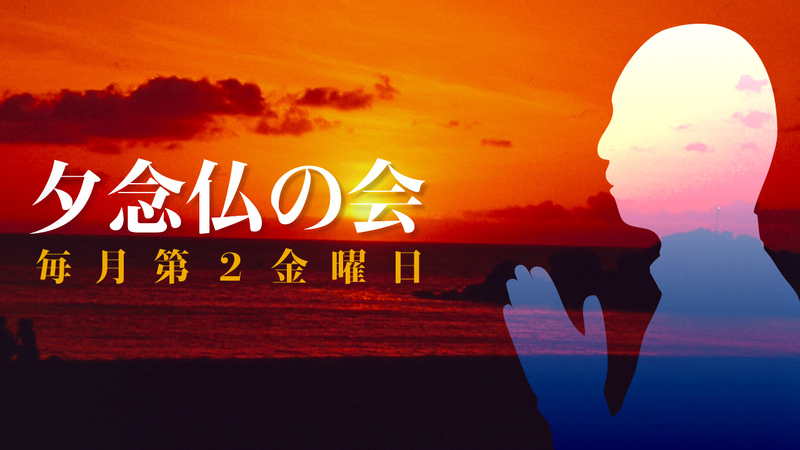 What is 24-hour Continuous Nenbutsu? 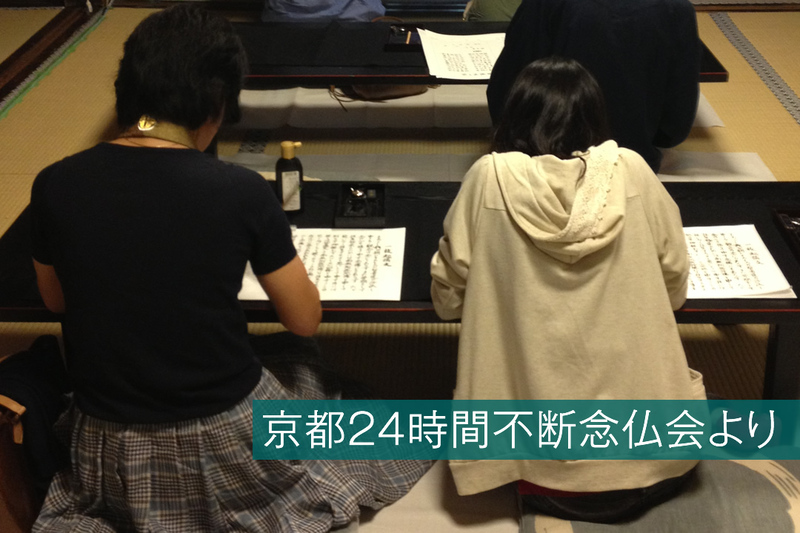 24-hour Continuous Nenbutsu is an event during which we chant ‘namu amida butsu’ (the name of Amida Buddha) with no breaks for 24 hours. Over the course of the event, we also do prostrations as well as circumambulation of the Amida Buddha’s statue. Whether you are a priest, a believer, a Buddhist or not, whatever your religion, you are welcome to take part. It is fine to take part for as long as you wish, it can be 30 minutes or an hour. You are welcome to join in or leave the venue any time you want, and you are also welcome to take breaks in between. It doesn’t matter if you stop by on your way back from work or combine it with sightseeing, you are welcome. We also don’t mind if you drop by in the middle of the night. Whenever you come, there will always be someone at the venue to pray alongside you. Let’s share the prayer. ※We will issue a participation certificate to everyone who takes part for six hours or more. If you get tired, just take a rest in the break room available on the premises. There will be tea available at all times in the break room. There are also separate nap rooms for women and men (blankets available). If you have a Buddhist rosary / prayer beads or wagesa (loop-shaped stole), do bring them with you (regardless of denominational affiliation). If you are a Buddhist priest, please bring your robes. 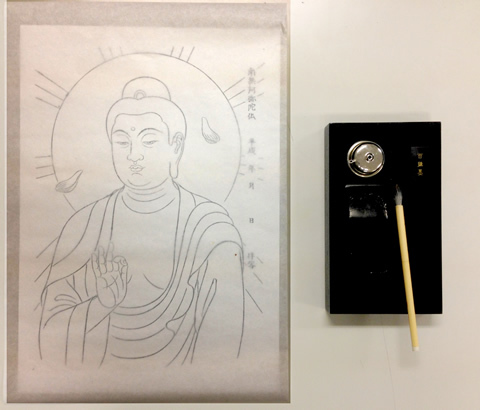 At the venue, there is an experience corner where you can try your hand in copying sutras and in copying or press-printing Buddha images. Why not give it a try? We have prepared sutras and Buddha images of different denominations. Don’t worry if you don’t know how to do it. Just ask at the reception. There will be a possibility of writing your own wish on a paper votive lantern. 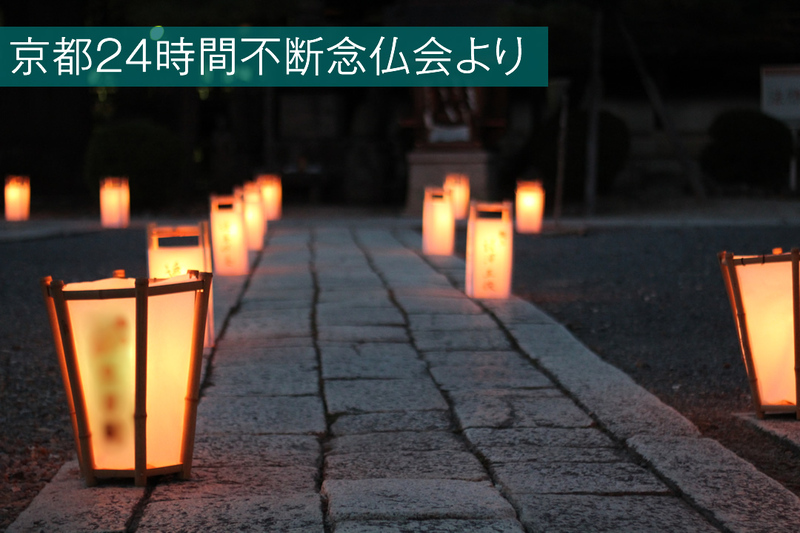 After you have written your wish on the lantern, it will be set up on the temple grounds for the duration of the event. At the end of the event, your wish will be read out during the merit transference ceremony. On the day, we will be live streaming the event over the internet for 24 hours. If you are unable to join us at Zōjōji, please join us in nenbutsu in front of your computer. We also plan to have a live transmission from our nenbutsu friends from around the world. 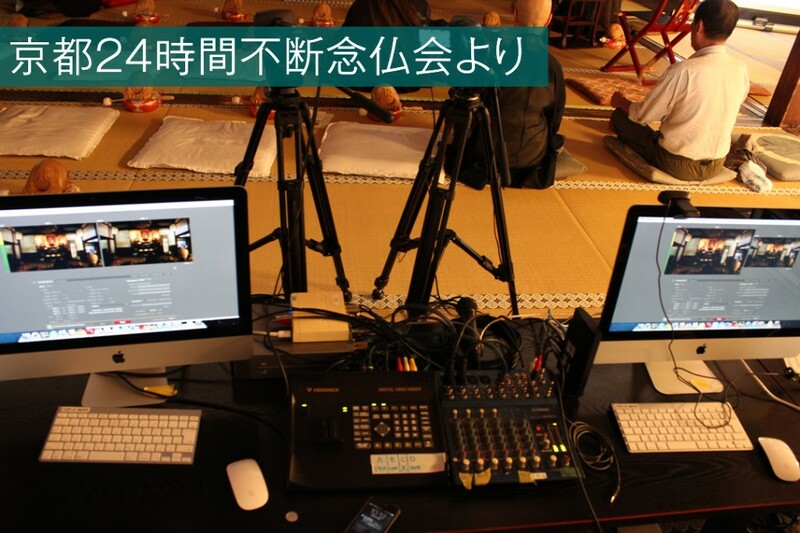 You will also be able to watch this transmission alongside the live feed from Zōjōji. For registration form, please see this brochure. Copyright © 2019 Canchi-in. All rights reserved.